I don’t know if it is because I am the father of three little girls or what, but I was just looking at my phone and thinking about all the church apps I have for being at church on Sunday. I wonder if this is just because church is 3 hours long and it is easier to pocket a phone than haul scriptures, coloring books, crayons, quiet books, friends, toys, etc. 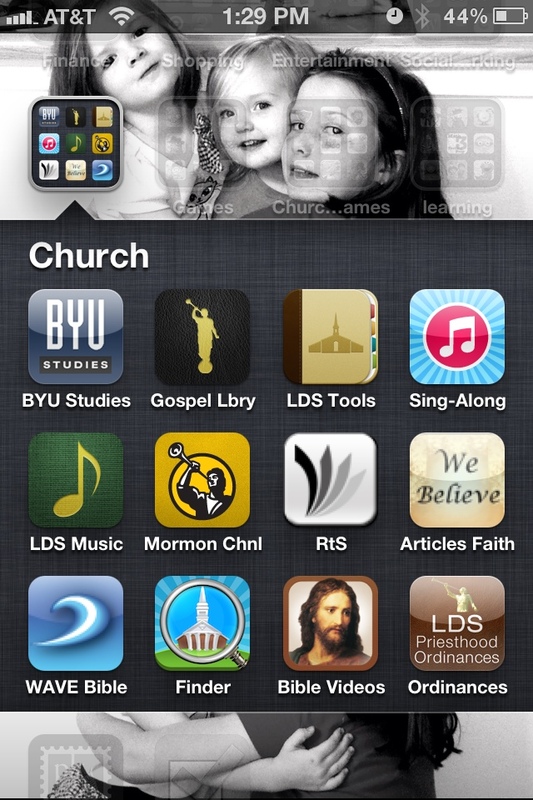 Most used by me: LDS tools- always using it to visit other members, call other members, etc. Close second, Gospel Library. 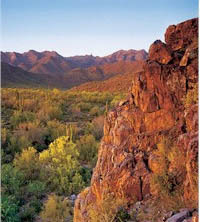 Most used by the family- read the scriptures. Helps keep us on track to read as a family, BUT the app breaks a lot, save your money and just use the website. Most used by the 5 year old- Coloring games are a big hit here. Most used by the 8 year old- Where’s the water trumps church games generally, but she’ll play Lamanite or Jonah. 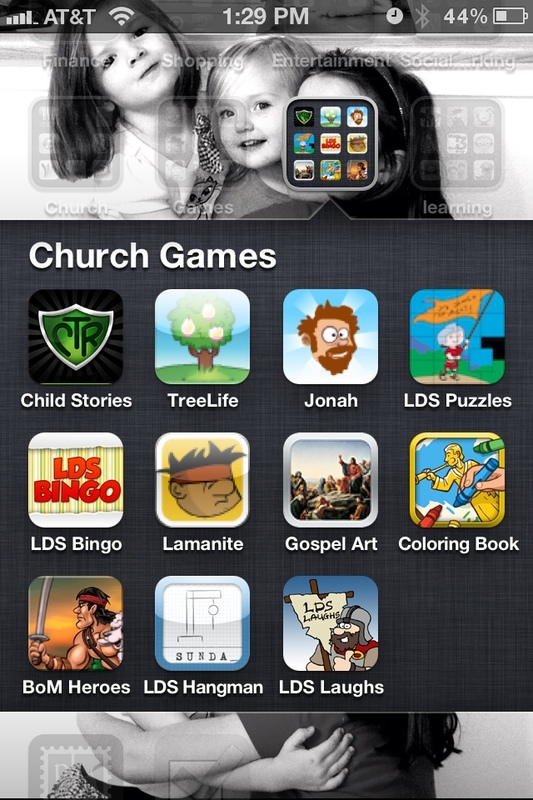 What church apps do you have/use?